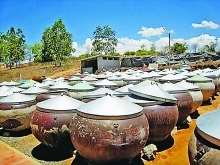 (VEN) - Da Nang has applied various methods to implement cleaner production as part of its industry promotion responsibilities. However, difficulties remain. According to the Da Nang Department of Trade and Industry, thanks to stable human resources, skilled technicians and sufficient measuring equipment, the city of Da Nang has successfully fulfilled the tasks of technical consultancy and energy conservation. In recent years, the city’s Center of Industry Promotion and Industrial Development Consultancy has taken advantage ofresources made available by the Vietnam Industrial Cleaner Production Center to organize two seminars and five training courses for technicians in aquaculture, garment and textile, and construction materials. In 2016, the center worked with the Quang Ngai Province Center of Industry Promotion and Industrial Development Consultancy to assess the cleaner production measures in the Tan Tien Join Stock Company, the Minh Anh Food Company Limited, and the Thanh Hung Paper Production Company. Enterprises in the city have generally been receptive to the idea of cleaner production, and some solutions with no or low costs have resulted in encouraging results. However, the center has faced some difficulties in implementing its policies. For example, results of the Cleaner Production in Industrial Segment Strategy by 2020 have not been assessed, preventing development of orientations for the next period. Foreign businesses have not been involved in cleaner production, and cleaner production has not been combined with other related programs. One of the major obstacles is a lack of awareness by enterprises regarding the importance and potential benefits of cleaner production to their sustainability. Some businesses think that cleaner production is related to environmental hygiene, and therefore ignore it. Businesses often focus on sales revenue rather than investment in technology and equipment to reduce production costs. Small and medium-sized companies do not have sufficient budgets to invest in technology. In addition, the investment payback period is long. Thus, it is difficult to apply cleaner production to those businesses. To overcome those difficulties, the Da Nang Department of Trade and Industry has asked the Ministry of Trade and Industry to instruct provinces to improve business awareness of cleaner production, spread success stories and build technological guidance for different industries. Provinces should also ensure proper budget distribution and have business support programs on cleaner production application. Apart from support programs for cleaner production, Da Nang has achieved significant results in industry promotion. The city gives top priority to supporting businesses and production facilities investing in technology. In the first half of 2017, the Da Nang Department of Industry Promotion received approval of VND2.2 billion for 24industry promotion projects. 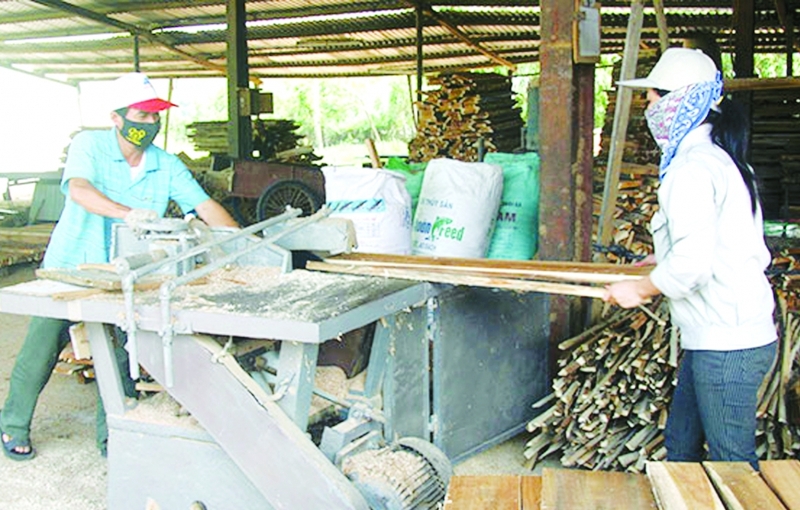 At present, two projects by supporting firms investing in equipment for plywood production and stainless steel handles have been implemented as trials. They will be put into official operation in the third quarter of this year. In 2017, the Da Nang Department of Industry Promotion received approval of VND2.2 billion for 24 industry promotion projects. In addition, 10 companies and production facilities will be supported by the local budget.